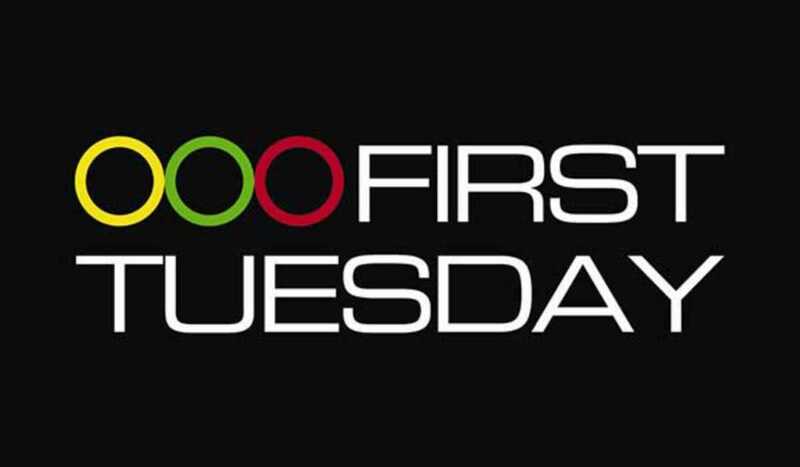 First Tuesday hosts a session with Gemma Sorigué, cofounder and CEO of immediate delivery startup Deliberry and formerly the head of sales at LetsBonus. Today’s event begins with a “Pitch Challenge” from 7:15pm with the talk at 8pm. RSVP required.